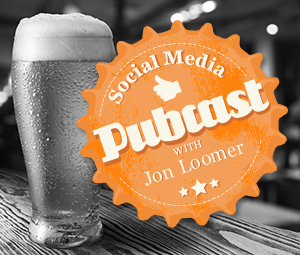 John Haydon stopped by the Social Media Pubcast this week, and the result is a power packed 45 minutes about Facebook marketing. John and I met at an NTEN conference in Atlanta about four years ago, and he’s also a very big reason why I’m doing what I’m doing today. Listen for more on why.